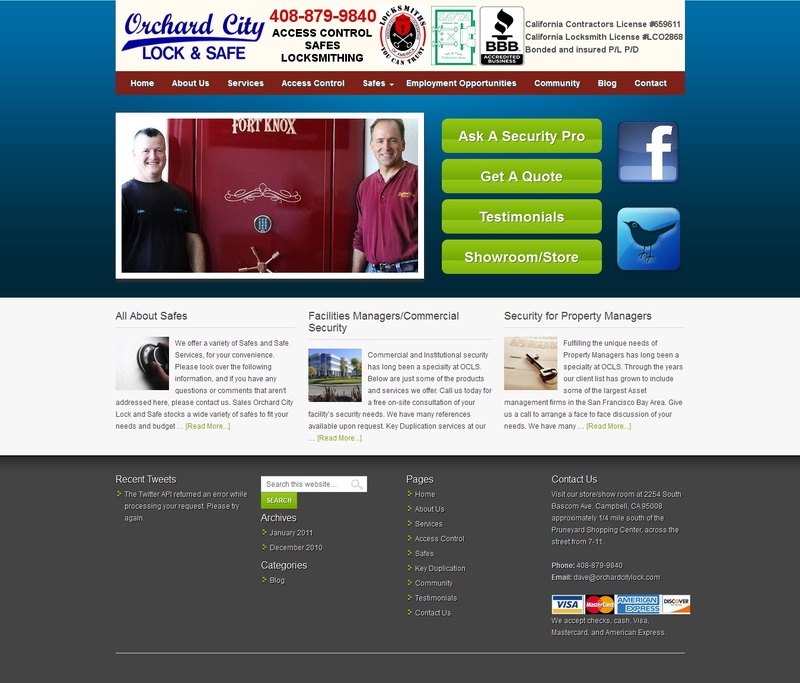 Shahla, of Sparta Web Solutions, did a fantastic job designing a header graphic for our client's website. We didn't originally realize that this was something she could do, but were pleasantly surprised when she gave us the design. It was unexpected and the client loved it (only made two very minor changes). Shahla produced a great graphic on her own, with no direction from us other than the description of what we wanted and the changes the client wanted (only one iteration on the design). I'd would definitely recommend hiring her for this type of work in the future.